The Kraytwinz are award winning music producers. 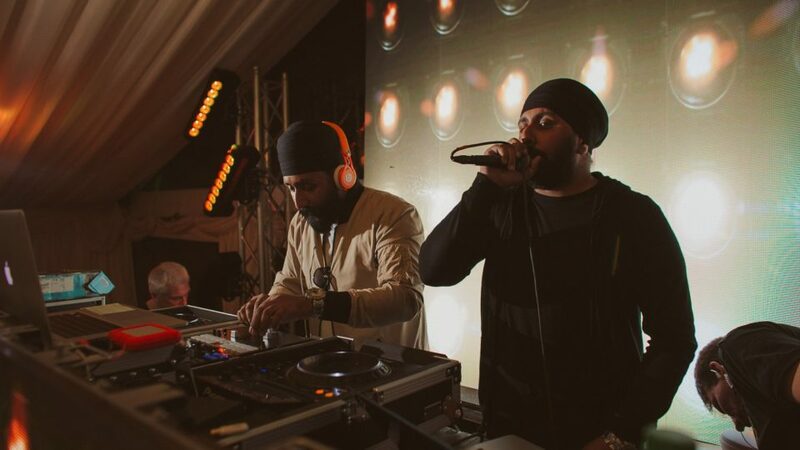 Having working on a range of projects from live events, TV shows, cinema and video games, they have been able to work alongside some of the world’s biggest musical acts; including: Sean Paul, Justin Timberlake, Busta Rhymes, Sting, DMX, Jay-Z and Punjabi MC. 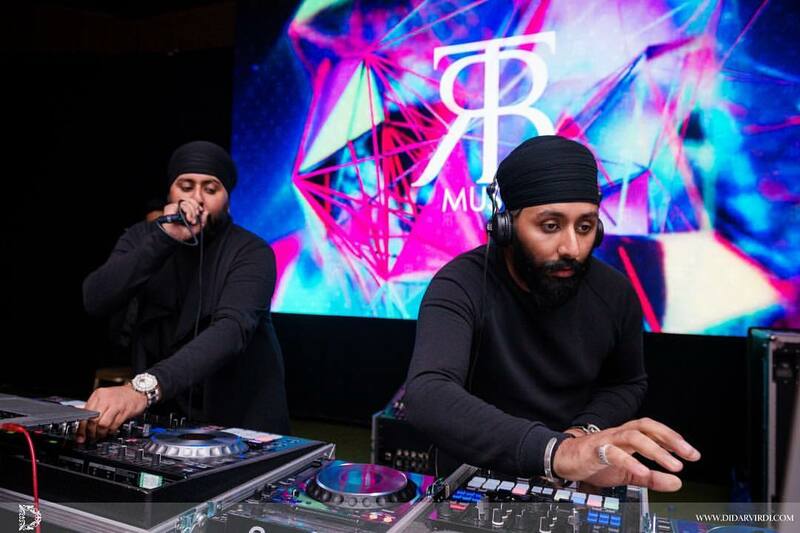 As well as being highly successful producers, the Kraytwinz are also renowned DJs. 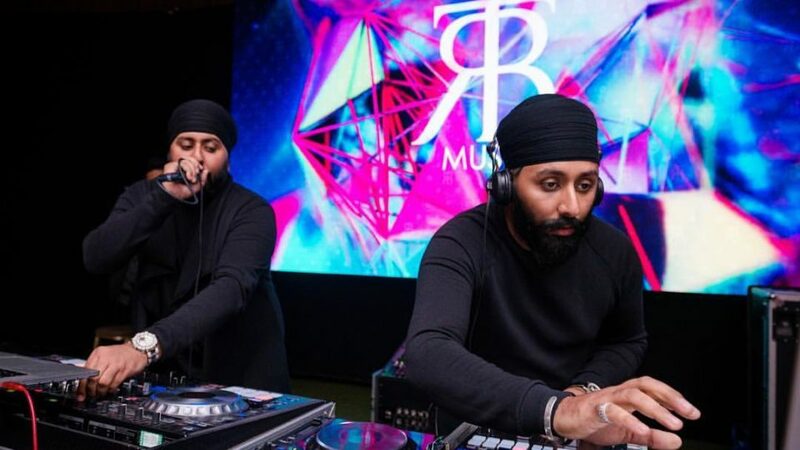 Having played in some of the biggest venues in the United Kingdom, they have provided thousands of people with unforgettable party experience. 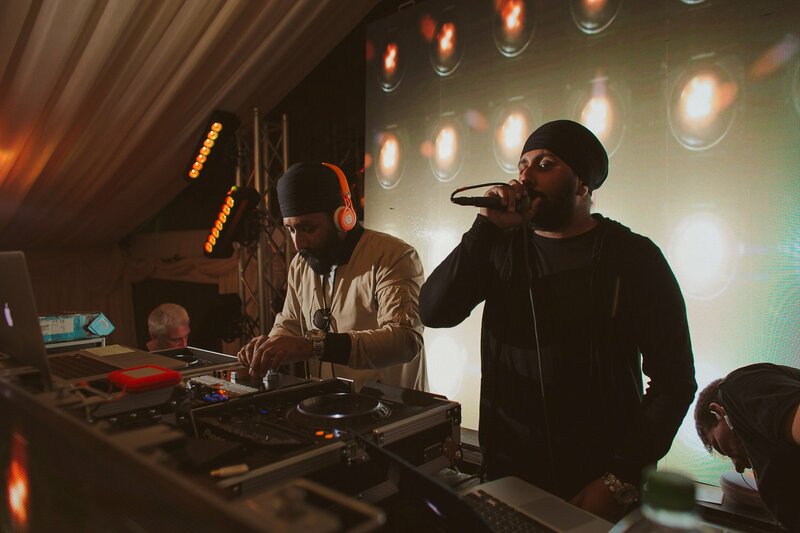 Guaranteed to keep the crowd on the dance floor, the Kraytwinz are the best event DJs in the industry. You can now book the Kraytwinz with The Real Bride for your wedding for event. If you are interested you can click here to get in touch or call 0121 293 1193.